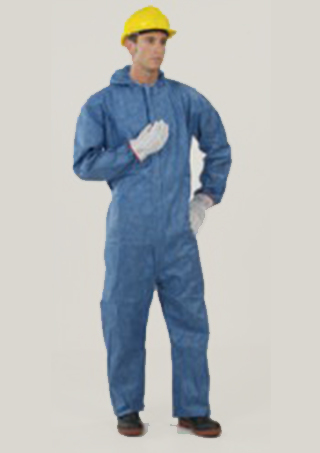 Coveralls with attached hood, tall collar, with attached hood and boots or sock and boot cover flap. 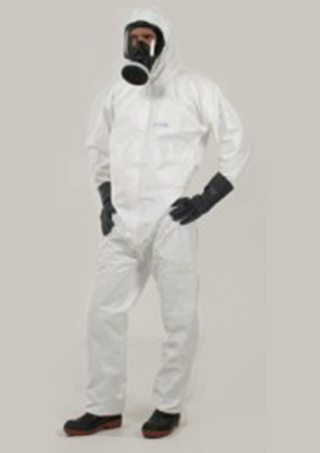 Garments with welded overtaped seams ( Technology) cat. 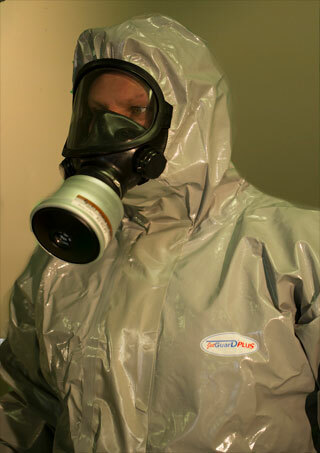 3 type 3-B for NBC (nuclear, biological and chemical) protection, made with the material . 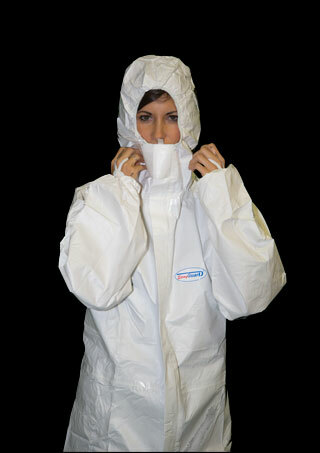 SPECIAL GARMENTS made to customer specifications. 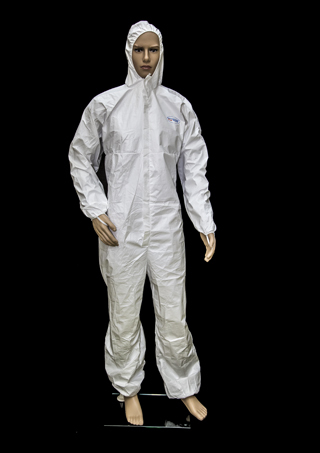 Jetguard® PLUS garments have good electrical properties, they do not generate electrostatic charges and have a residual potential decay time that is neither too fast nor too slow. In particular environments with controlled static electricity and a high risk of explosion, the responsible supervisor may judge it necessary for workers to wear electrostatic dissipative technical footwear as required by standards IEC EN 61340-4-3, EN 345 and EN 346.